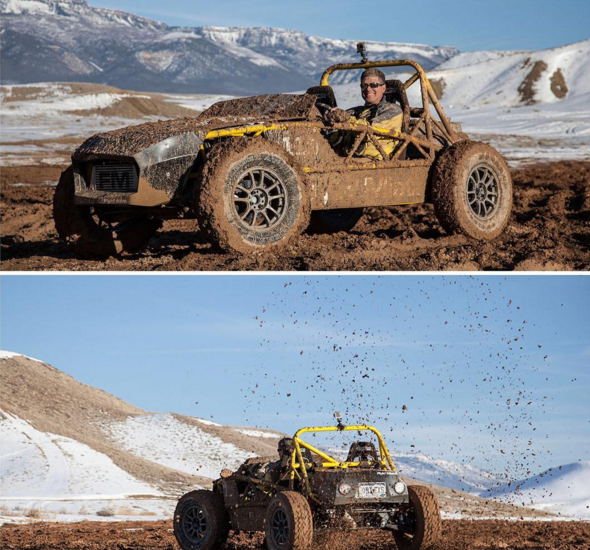 Exomotive - US Manufacturer of Exocars & Kit Cars | Slinging mud and having fun! Slinging mud and having fun! 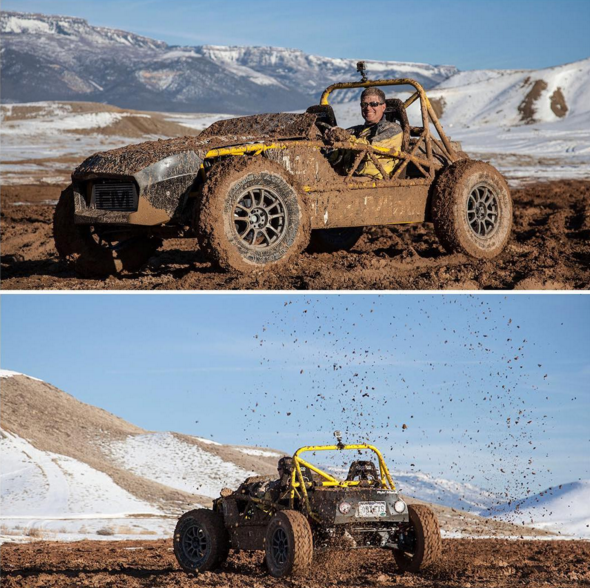 Read about Zach Bowman’s experience in Flyin’ Miata’s boosted Exomotive Exocet Off-Road at The Drive.